Is Construction Work A Boon For Chicago's Urban Archaeologists? There's no telling what more we'd know about the city if we examined all the ground we break. 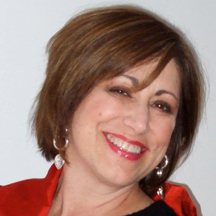 Dr. Linda Rudy, our curious citizen wonders if anyone is tasked with looking below the surface of our city? 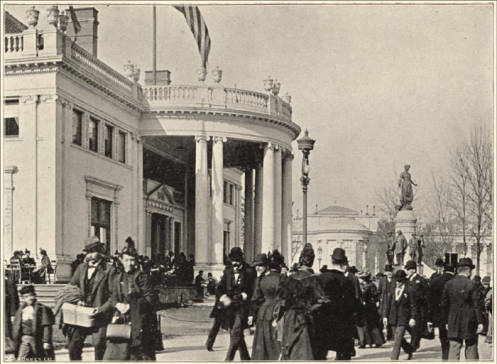 The Ohio State building from the Columbian Exposition of 1893 in Chicago. The Chicago History Museum has plenty of great Chicago Fire artifacts, so much so that curators had to turn down item donation offers. 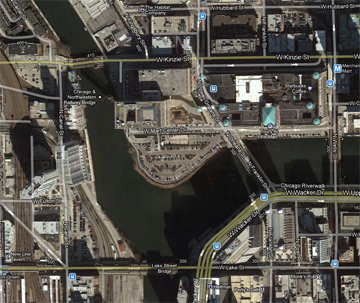 A satellite view of Wolf Point these days. It was the site of Chicago’s first hotel, tavern and church. An old alarm clock found at the site of the Charnley-Perksy House. Dr. Linda Rudy of Chicago’s Old Town neighborhood wondered if urban archaeologists ever looked at construction sites to see if anything interesting was down there. A great question, but it gets more intriguing when you consider Linda’s backstory. Well, we don’t have much intel on those ties she spotted but we found that, yes, urban archaeologists do sometimes sniff around construction sites to see if crews have uncovered anything cool and, beyond that, they’ve investigated some amazing places. A quick rundown should mention that, over the years, archaeologists and others have pulled up plenty of mundane stuff from construction sites and elsewhere. 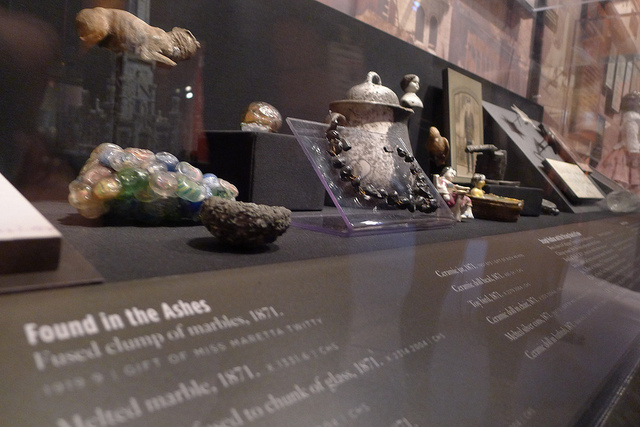 At the Chicago History Museum, for example, you can find leftovers from the Chicago Fire: Think of melted clumps of marbles and charred teapots. But archaeologists are also actively searching out-of-the-way places, too. DePaul University Professor Michael Gregory told me researchers are uncovering outhouses around the region. He explained you can look at these as time capsules because really, if you dropped something in an outhouse, you probably wouldn’t want to fish it out. There are also larger-scale excavations that encompass whole swaths of a neighborhood. Take the so-called White City of the Columbian Exposition of 1893, which was held in and around the South Side’s Jackson Park. Among people who’ve looked at this former World’s Fair site is Rebecca Graff, an instructor at the University of Chicago who says she studies “the archaeology of urban sites.” In the spring of 2008 she led a search of a portion of the site, which is near the Museum of Science and Industry. “No one had actually excavated in this area and it seemed like such a very important part of Chicago history that it would be interesting to see what if anything was left from the fair,” Graff said. And it turns out, quite a bit was left behind: infrastructure such as pipes; garbage such as milk bottles; plates with cut marks; and building materials such as roof tiles. She even found train tracks that carried supplies and people to the World’s Fair site. Graff and her team also found something a bit unexpected: The White City&apos;s Ohio State Building. “The newspaper accounts said the building was thrown into Lake Michigan. Clearly, sometimes newspapers aren’t right,” she said. At the same time Graff was digging, a construction crew was working on the Smart Home for the Museum of Science and Industry. "So they would come by our site regularly and talk to myself and our students and actually volunteered a lot of information about things they were finding on the other side of the park,” she said. Graff says construction workers tell her the often find things as they work. "They actually say ‘You know, there should’ve been an archaeological project done there because we found so much stuff and now it’s just been reburied or it’s in my living room or something,&apos;” she said. Reburied, displayed in a living room, sometimes destroyed … these are the usual fates an artifact at a construction site comes to. That’s because workers don’t want to stop construction to have something analyzed. And really, they don’t have to if they’ve already to permits in hand. That’s where Joe Phillippe of the Illinois Historic Preservation Agency comes in. Federal and state governments have laws to preserve, restore and maintain historic resources. And whenever a developer or even an archaeologist wants to break ground, they typically go through the Section 106 process, part of the National Historical Preservation Act of 1966. “The Act basically says federal agencies have to seek our comment when they have an undertaking, they’re issuing a permit, they’re funding, doing some activity themselves,” Phillippe said. Human remains and grave sites raise red flags that can stall work or completely shut it down. If some other artifact is found and meets federal standards of eligibility, then an archaeological test could be done. But the Section 106 process doesn’t require that an archaeologist loom around every construction site, which means it’s likely that some potentially notable items or discoveries do go unnoticed. Know, though, that private archaeologists sometimes decide to just go check out a site on their own. What could we be missing? Just because something’s detected, though, doesn’t necessarily mean it’s worth a closer look. “Context is everything. Where you find it, what you find it with and what it’s surrounded with. What kind of soil,”said DePaul Professor Michael Gregory. He said if someone brings him an arrowhead to analyze, for example, he could probably tell them the style and when that style arrowhead was used. But he couldn’t tell you anything else unless he had more information about the site. 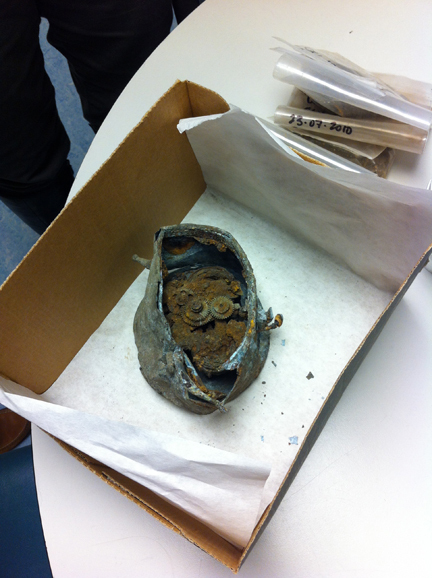 He said sometimes artifacts get displaced, so the context that could give it value remains unclear. And just because an artifact is found in its original location, doesn’t mean an archaeological dig is in the works. One big reason: Plenty of local development occurred before 1966, when the 106 Process was first instituted. One consequence is that if a developer knows that, say, 10 feet of fill went into the ground prior to their current work, they can decide to dig just 6 feet down and still not disturb the original soil. And if that dirt’s never turned? Well, just think of it as a “What’s in the ground, stays in the ground” approach to history. Phillippe says he recently did a review of Wolf Point, a downtown site that was key to the city’s early development. Among other things, it’s where Chicago’s first hotel, tavern and church were built. The review’s results, he said, show the site has been badly disturbed. “Well, there had been a huge parking garage and a few other things and when they built them they didn’t put fill, they actually dug holes,” he said. Phillippe says he looked over extensive documentation of the area, but the results were unfortunate. “They have core soil borings that go down pretty deep, and it’s deep enough that you can tell it’s gone,” he said. A number of cities on the East and West Coast have archaeologists employed by those cities. Graff thinks if Chicago had one on staff, we’d have a better view of the city’s history. Until then, she says, the best way to uncover Chicago is to ask questions. The team tore up the driveway of the home and dug down to find things like dentures, lots of glass, an alarm clock and a tobacco pipe. Some of the items are on display at the Charnley-Perksy House. A group called the Camp Douglas Restoration Foundation initiated a dig in Chicago’s Bronzeville neighborhood last summer. They were hoping to find remnants of the Union POW camp, Camp Douglas. David Keller, the foundation’s managing director, says though they didn’t find a clear building foundation or a bayonet, they did find artifacts like bricks and limestone. 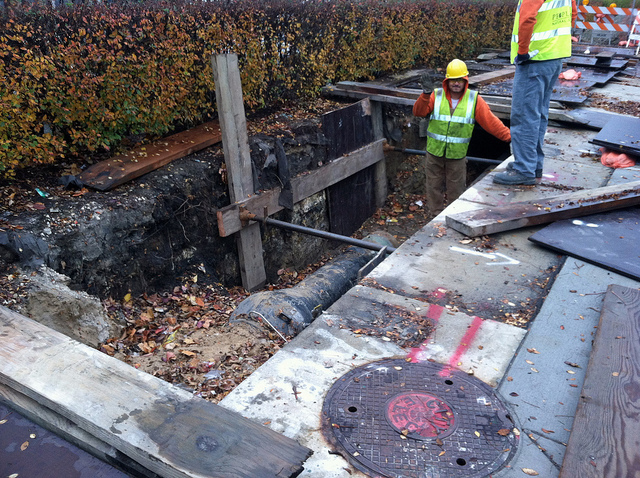 They hope to excavate at another area of Bronzeville this year in hopes of finding more. DePaul Professor Michael Gregory says he’s interested in excavations in suburbia. He says he’s found a lot of toys which is a contrast to what he’s seen in rural areas. Gregory says that’s likely because children in rural areas started working on the family farm at a young age.